Everyone wants to be healthy and enjoy their life to the fullest, right? Perhaps, you want to maintain your health, cleanse your body and get rid of the extra pounds that you have gained throughout the years. But you’ve tried dozens of diets, pills, and supplements and still you can’t reach that next level. You may need to cleanse your body. If you are looking for practical ways to maintain your health and cleanse your body, I got your back! 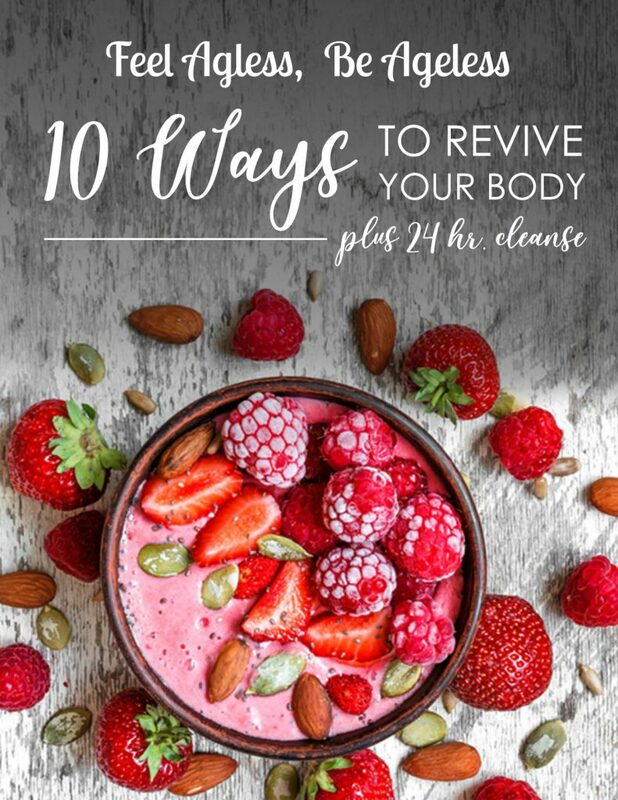 I created this downloadable guide to give you the tools you need to begin to take care of your body the right way without complicating it at all! We have to create a solid foundation and work with a combination of strategies to make sure we are truly taking care of our bodies. From making sure we are eating healthy and the proper foods to the right types of exercises for your body. 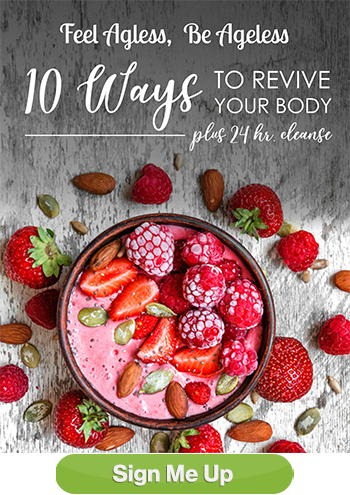 TEN WAYS TO CLEANSE YOUR BODY will give you the tools you need to start loving your body and transform it into the healthy, fat burning, energetic and beautiful body you’ve always wanted. Download my TEN WAYS TO CLEANSE YOUR BODY GUIDE now and receive my Bonus Foods to Eat for Clear Skin!